Within Xamarn.Forms, we may find ourselves having to show a custom page per device platform (i.e. IOS, Android, etc.) 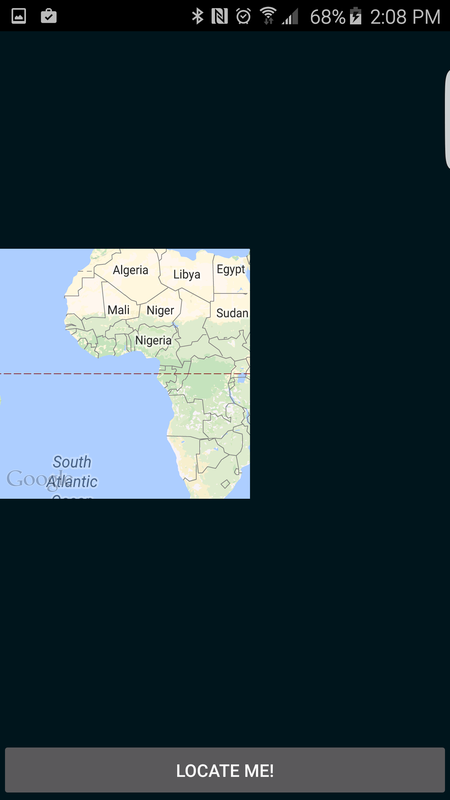 In my case, I needed to display a content page that had a map along with some other controls. In this post I will demonstrate how to load a native android page within a Xamarin.Forms app. Add a new class to your Xamarin.Forms project and call it “CustomPage”. 2. 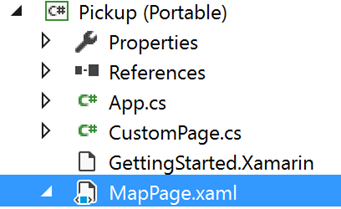 In your Xamarin.Forms project, add a XAML file. 3. 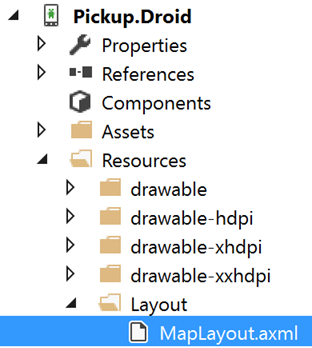 Add a Layout folder to your Android project as well as an axml file. 5. 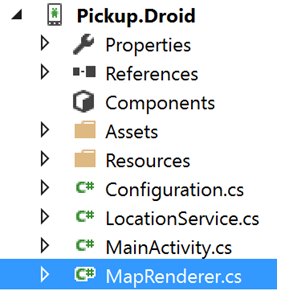 Add a custom renderer to your Android project by adding a new class. In conclusion, we may find ourselves having to show a custom page with Xamarin.Forms per device platform (i.e. IOS, Android, etc.) In my case, I needed to display a content page that had a map along with some other controls. In this post I demonstrated how to load a native android page within a Xamarin.Forms app.